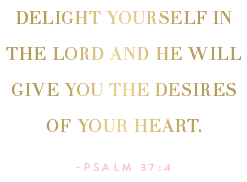 I'm so excited to be hosting this giveaway and sharing such a fabulous store, Decor 2 Ur Door! 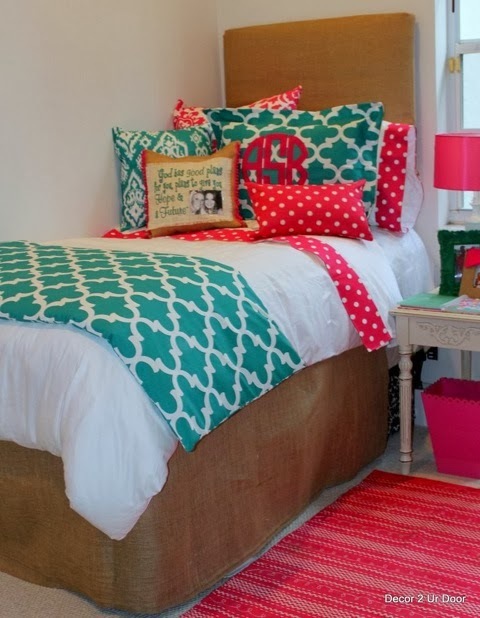 This shop is the place to go for all of your preppy bedding needs. 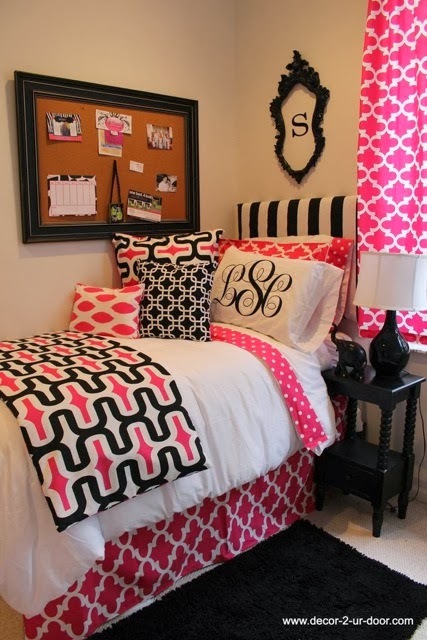 From monogrammed sheets to bedding sets, Decor 2 Ur Door is perfection. Whether you're looking for the perfect dorm bedding or simply searching for a new look for your bed, there are so many options to choose. I absolutely love the pillows! Yes, the decorative pillows are darling. 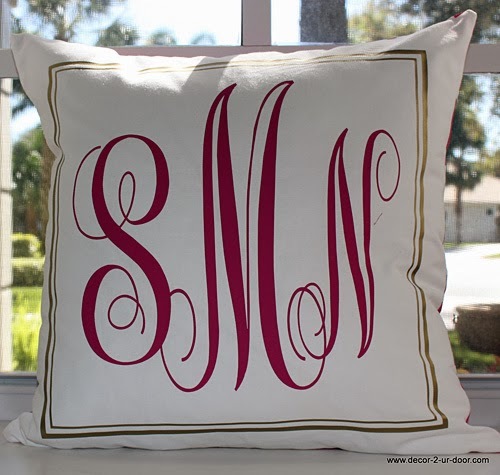 This anchor one has me so excited, but my all time favorite is the monogrammed pillow. And that is what Decor 2 Ur Door is giving away on A Preppy State of Mind. 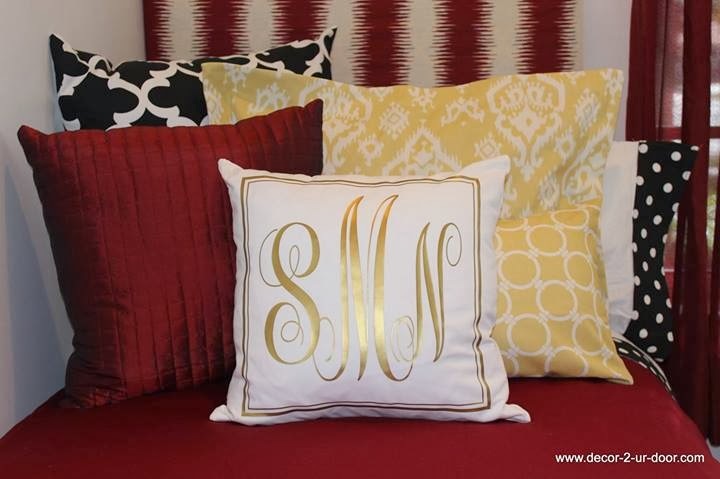 The winner will receive one monogrammed decorative throw pillow in the pillow and monogram color of choice (the white with gold is my personal favorite). You can enter by using the Rafflecopter widget below. The giveaway ends Saturday at midnight. Good luck! What great pillows! They're all so cute! These are so cute! What a great giveaway. So adorable! 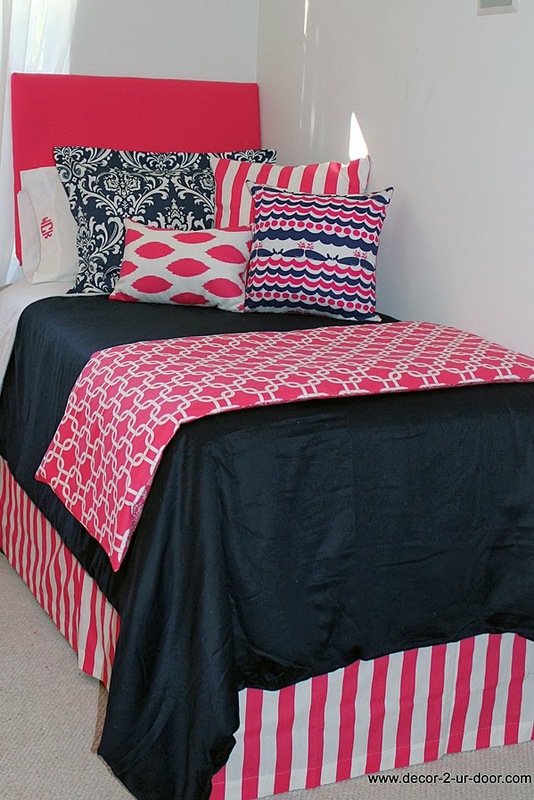 Great for dorm rooms! So many different patterns to choose from! Great giveaway! Oh my goodness! I've been in love with Decor 2 Ur Door for ages! 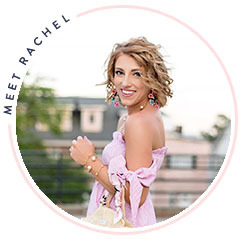 I'm looking into their pink and navy set for college next year! Love these pillows! So adorable! !